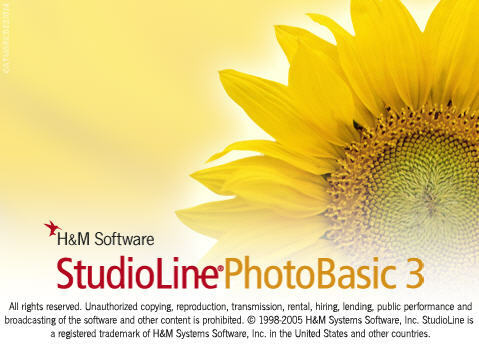 StudioLine Photo Basic is the result you get when you mix a photo editor and a photo organizer. 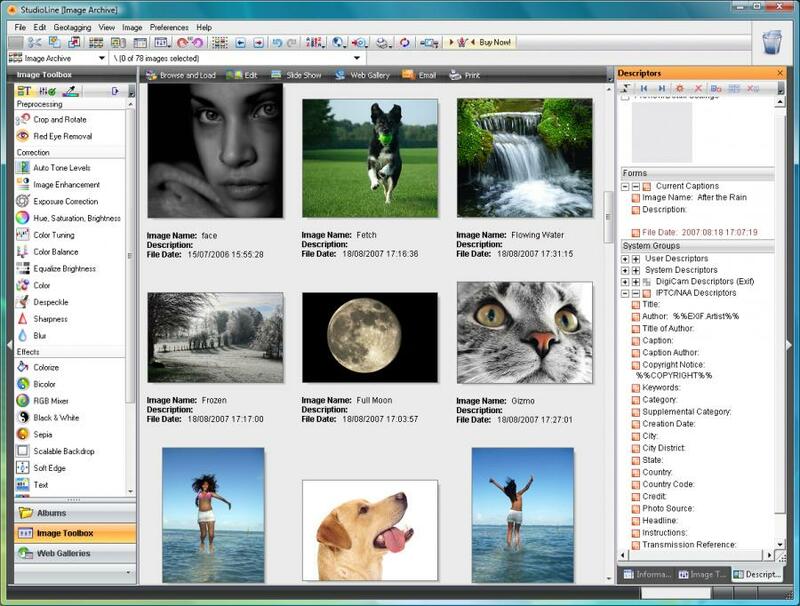 You can use it to import images to your PC from devices like cameras and scanners in all popular file formats. 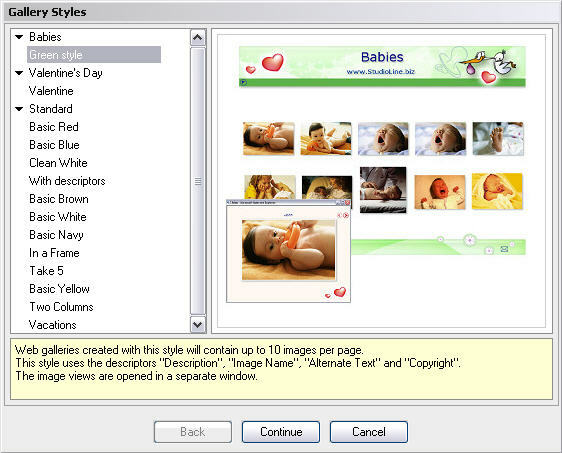 The main premise of StudioLine Photo is to help you whip your photo collection into some sort of order, and it does this admirably. 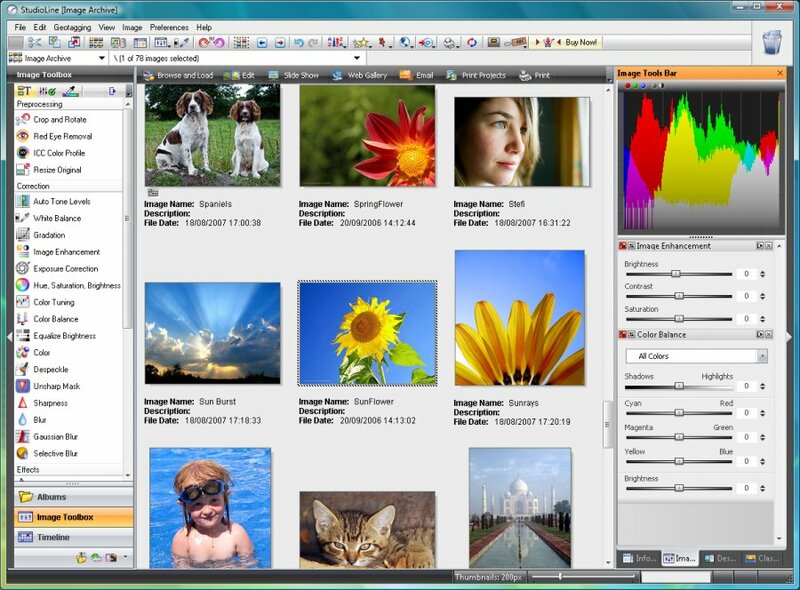 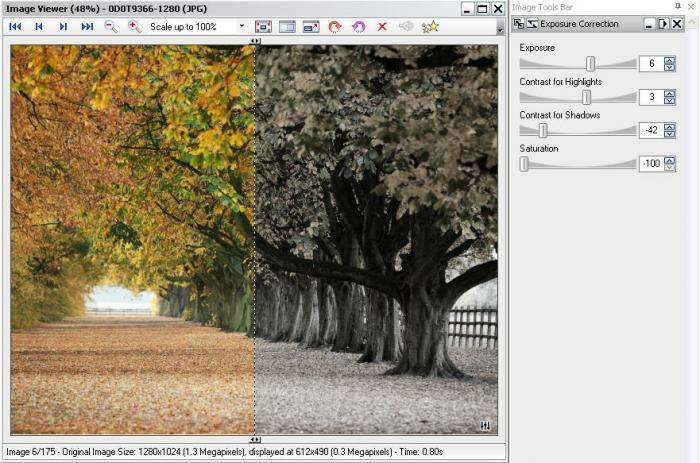 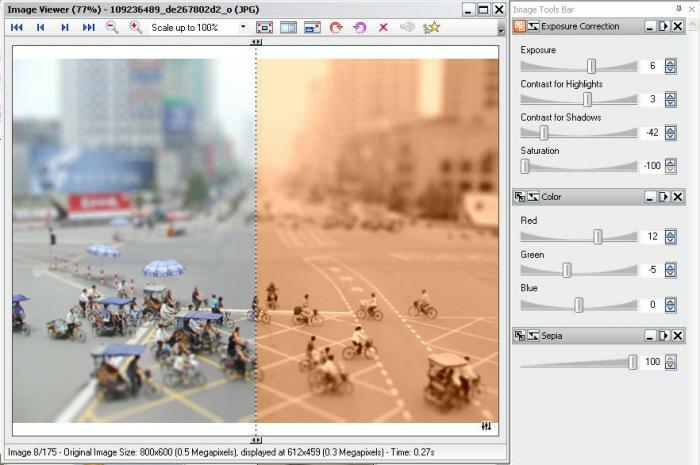 Studioline Photo Basic is freeware, yet it offers most of the functionality and features of expensive top-line graphics packages. 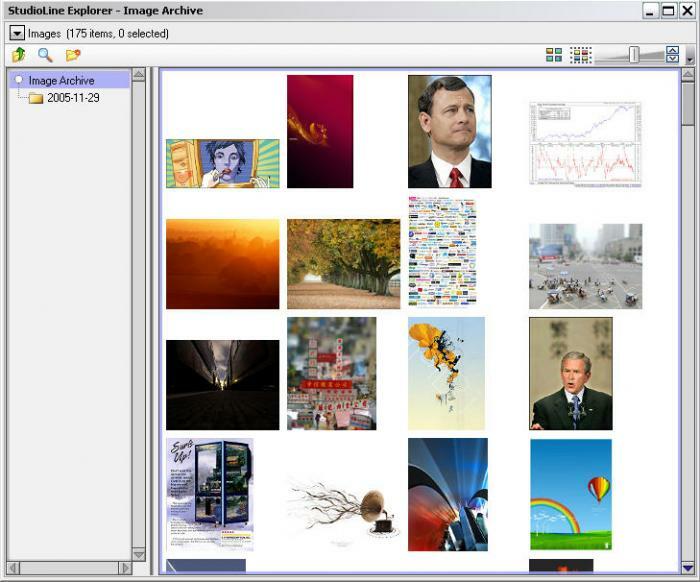 The program allows you to create and read files in KML format, which is used for Google Earth.